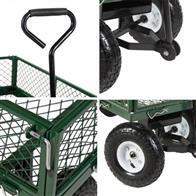 Best choice of product equipment around nurseries, farms or just your backyard of your house. 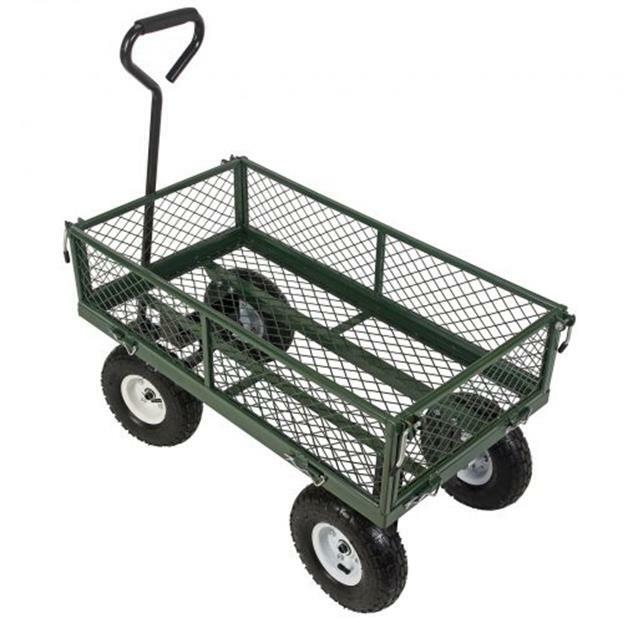 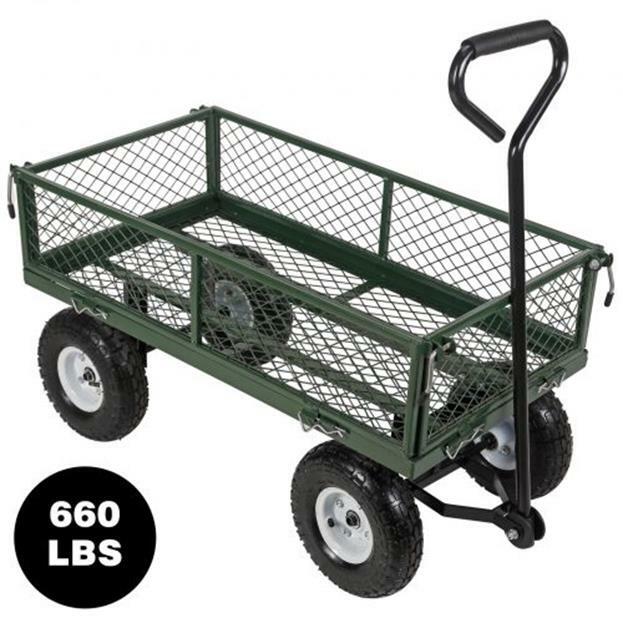 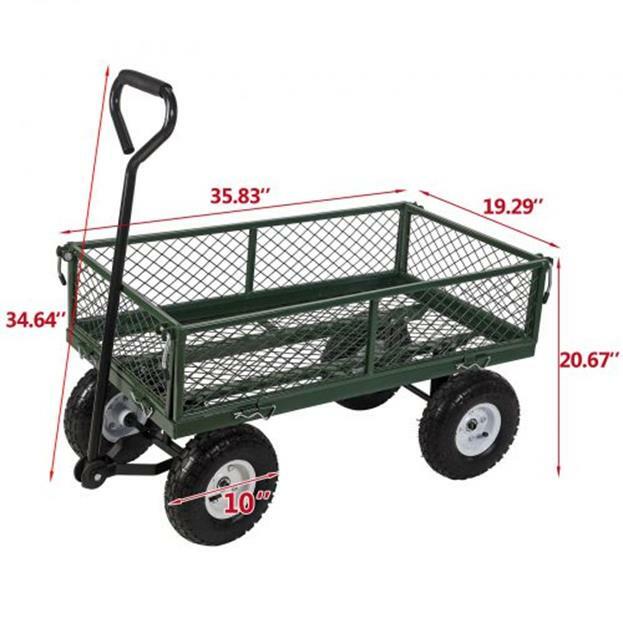 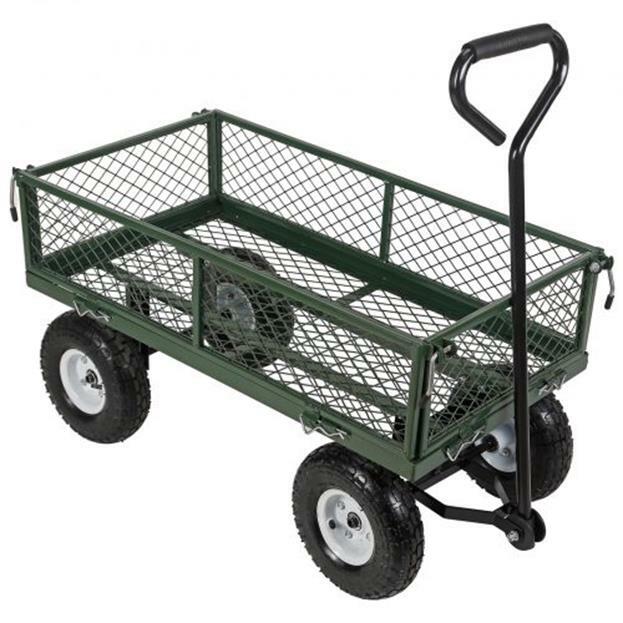 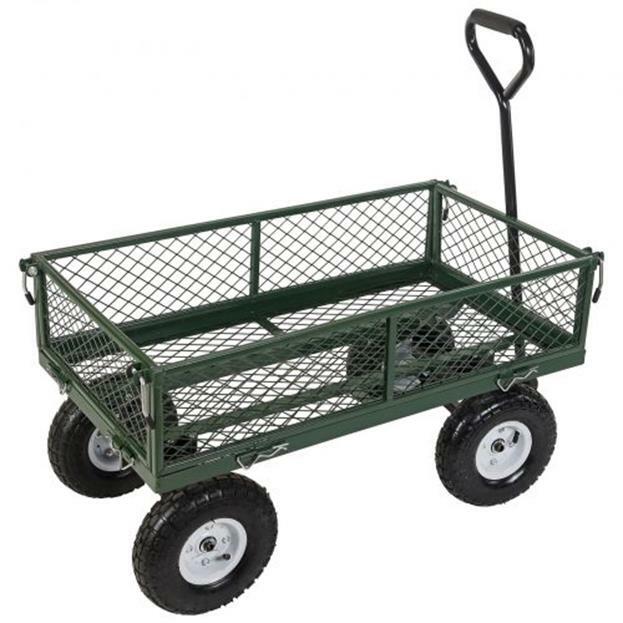 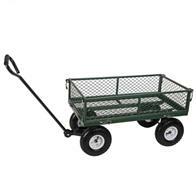 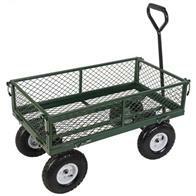 It has the capacity of holding up to 660lbs, this heavy-duty wagon cart is the ideal one for any hauling job wherever you use it. Size: 40.1 (L) X 20 (W) X 22 (H) inches.